Here are some tips for taking care of your hearing aid batteries. Plus we answer the questions our clients frequently ask about their batteries. Are all hearing aid batteries the same? Just like hearing aids come in different sizes so do hearing aid batteries. There are four hearing aid battery sizes; each known by a number and a colour – 10 (yellow), 13 (orange), 312 (brown) and 675 (blue). Remember the number and colour of the correct battery for your type of hearing aid. 2. How long should hearing aid batteries last? The length of time that the battery lasts depends on the size of the battery, the amount of power the aid uses and how often the hearing aid is worn. The smaller batteries (size 10 and 312) last between 3 and 10 days. The size 13 and 675s are bigger and last longer, up to 20 days in some cases. 3. When should I change my hearing aid batteries? Many modern hearing aids beep when they are losing power to warn you they need replacing. It is best to change the battery when you hear the warning sound. Be aware that batteries can drain away overnight, so if you have an important occasion, always change the battery before you go out. 4. Why do hearing aid batteries have a sticker on them? Hearing aid batteries are zinc-air batteries. This means that once the battery comes in contact with air, it becomes active. It’s important to allow a little time between removing the sticker and putting the battery into your aid so it can start working. 5. How can I extend the battery life? Once the sticker has been removed, the battery starts to drain. Furthermore, while it’s in the hearing aid, it is using power. To extend the battery life, open the battery compartment when the aid is not being worn. This will effectively turn the hearing aid off and slow down the battery drain. 6. What is the best way to store my hearing aid batteries? Batteries can be stored for up to three years when they are kept at room temperature. Don’t put them in the fridge as this can make them moist. Best to store them in their packet to keep the seal. Further, keep them away from metal such as coins and keys which can short-circuit them. 7. Where can I get hearing aid batteries? 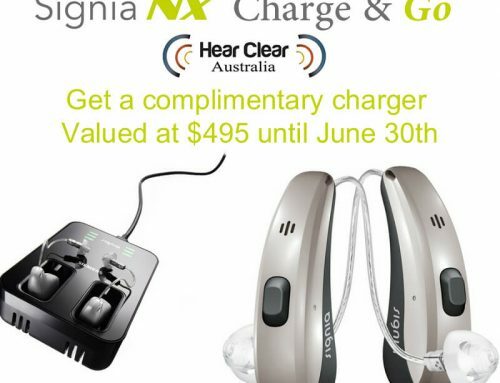 Hear-Clear Australia sells hearing aid batteries. From time to time, we offer special deals of free batteries with hearing aid purchases. If you are an eligible pensioner or veteran and part of the OHS scheme, free batteries are supplied as part of your annual maintenance agreement. If you are away on holidays or the office is shut and you are caught without batteries, many pharmacies stock hearing aid batteries. Just remember your battery size and always use a reputable brand as some cheap imported batteries can leak or drain very quickly. 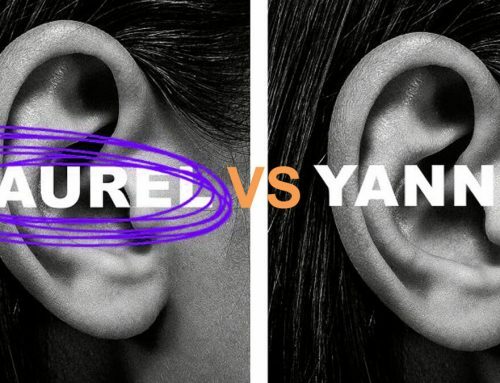 Did you Hear Yanny? Well it’s Technically Laurel – Here’s Why! 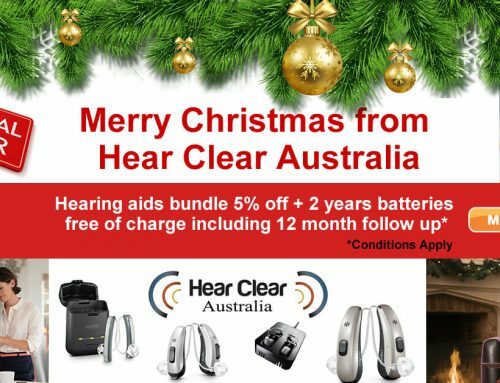 Upgrade to the new rechargebale hearing aid system at Hear Clear Australia today!